Bayswater TaeKwonDo provides traditional martial art and practical self-defence training to children (6 years+), adolescents, and adults. Our members train twice per week and also have the option of attending other First Tae Kwon Do classes at other venues throughout the week at no extra cost. Contact us for a Free Trial Lesson. 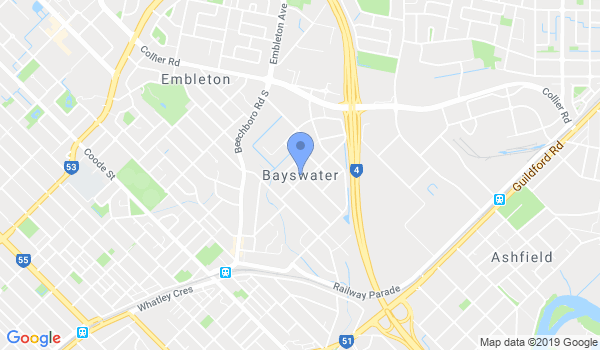 Would you like more information on hours, classes and programs available at Bayswater Taekwondo Martial Arts? Please contact the school with your questions. Update the details, Write a Review or Report Error of Bayswater Taekwondo Martial Arts.